Wales will win the title and Grand Slam if they beat Ireland. Wales will win the title if they draw with Ireland and England lose to or draw with Scotland. England will win the title if they beat Scotland and Wales lose to or draw with Ireland. 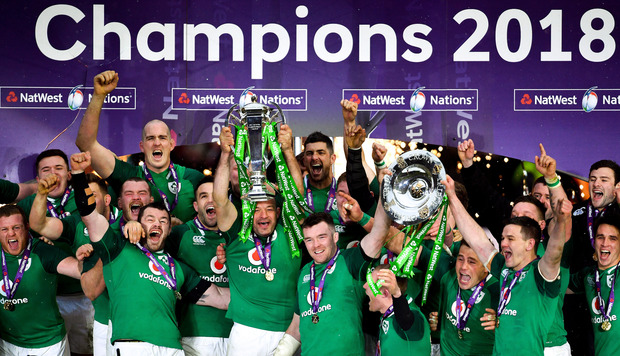 Ireland will win the title if they beat Wales and England lose to Scotland. If Wales and England end up with 20 points each, Wales win the title as Grand Slam winners earn three bonus points.